Spacious front pockets, cargo pockets and separate pockets for pens, measuring tools and phones. Elasticated waist with belt loops. Leg ends and kneepad pockets made of highly durable Cordura fabric. Reflective details on the rear pocket and leg. Room for 4 cm extension on legs. 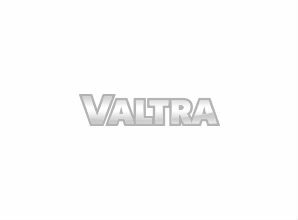 Embroidered "Valtra Unlimited" logo on cargo pocket. Flexible and breathable material: 46% cotton, 16% polyester, 38% EME (T400) 295 g/m2. Dark grey, black.